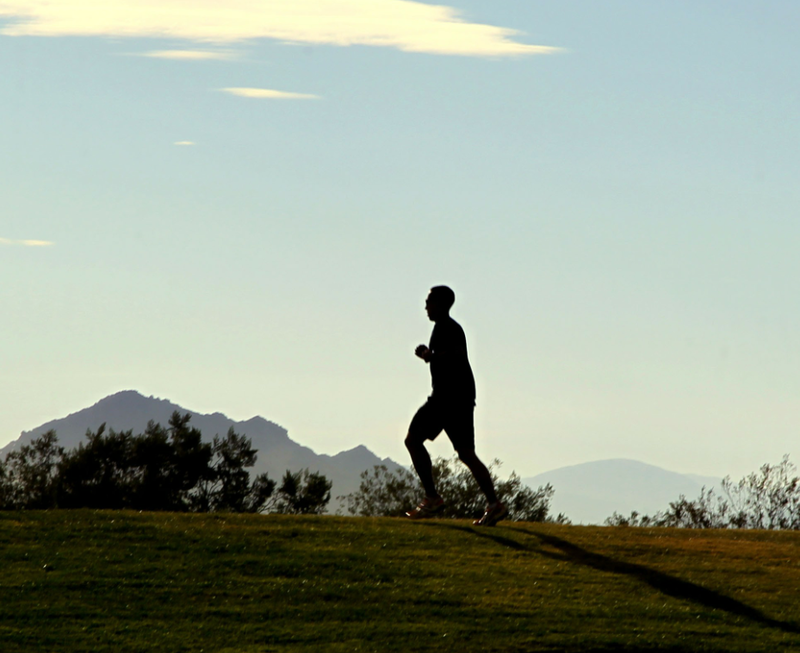 Keeping fit in a country where nearly everyone lives a luxurious lifestyle can be challenging. We're here to help point you in the right direction. The fitness industry in Dubai continues to grow from strength to strength, benefiting from growing awareness of health issues, the importance of exercise and maintaining good health. The demand for gyms and health and fitness clubs will continue to rise over the next few years, as the general public becomes more health-conscious, placing a greater emphasis on staying fit (and we all know about the Dubai stone)! Local and expat consumers of fitness services are aware that fitness can provide the necessary tools to optimize one’s health, improve quality of life and extend life span. There is demand among the general public for social and fun elements in sport or when exercising. That could be a particular type of sport, fitness competition, personal training, small/large group fitness, boot camps, CrossFit, yoga, dance or combative arts. Just remember, Dubai has it all and we’ll be focusing on many different activities in the future. What this means to you as the consumer is that there is a massive choice. There are some amazing facilities in Dubai with some top sportsmen and women helping you gain confidence in the sport of your choice. The calibre of the facility and the expertise employed offers qualified and trusted professionals in the industry. The UAE and Dubai Sports Council introduced a new register where you can check that the professional working with you is a fully qualified and registered individual. Please check the register to make sure you are being taught by qualified professionals. We are spoilt for choice in Dubai with a huge array of fitness and health clubs. You will find that nearly all residential buildings offer a gym as well as recreational and pool areas for the tenants to use. Most of which are well equipped. We’ll look at some of the public gyms and let you know what we think. Leon Knight is a personal trainer based in Dubai and he will be writing more detailed guides soon. In the meantime, get out your walking shoes and take a walk round one of the many parks in Dubai. The weather is perfect.